It wasn’t until years later, on the windswept shores of Kathmandu, that the man’s words came rocketing back into my mind. 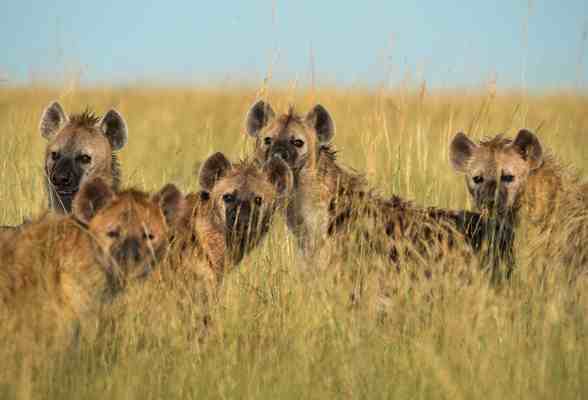 Looking out on a field full of baby hyenas, I understood. I hope you get there too one day. And I hope this website helps. Best of luck! P.S. Drop me a note! I’d love to hear about your journey.